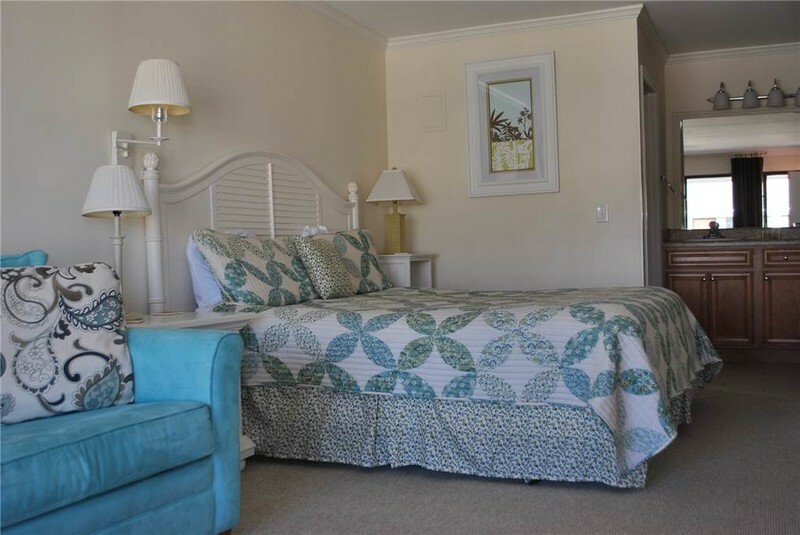 One Bedroom, one bathroom condotel very centrally located on beautiful Ocean Isle Beach. Only one block from ocean and walking distance to local restaurants and activities. Third floor condo (no elevator). Bedding: King & Double sleeper. Condo has in-room microwave, coffee maker, toaster, small refrigerator with freezer, and Flat Screen TV. Onsite outdoor swimming pool for your enjoyment. Beautiful sunsets and tranquil sound views. NON SMOKING! Free Wireless Internet!! "The Wahoo".